October winners around the globe! Without a doubt, the biggest winner this October was Elton Tsang (pictured above). He took down the first amateurs-only €1 million buy-in “Big One for One Drop Invitational” in Monte Carlo for €11,111,111 – the third biggest prize in poker history. 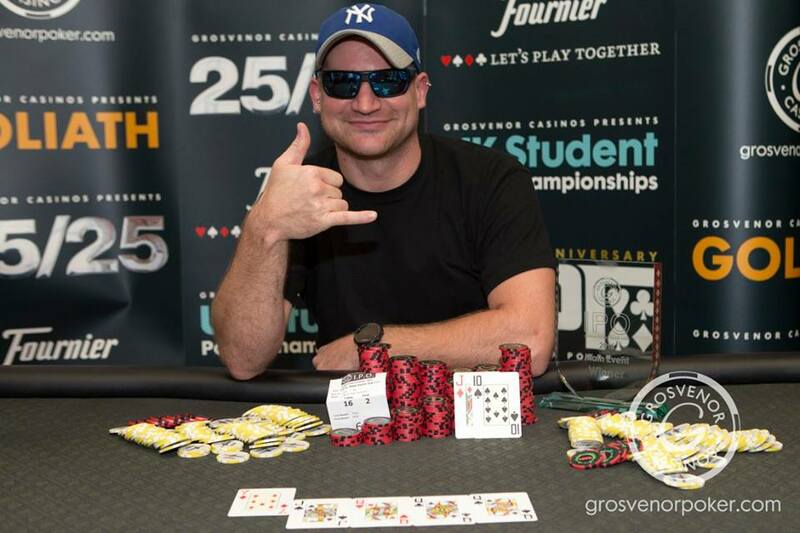 October 9: Ted Jackson-Spivack was last ever UKIPT Main Event Champion when UKIPT Birmingham for his first live title, first trophy and a £35,000 birthday present. The Folkestone pro turned 24 on the day of the final. 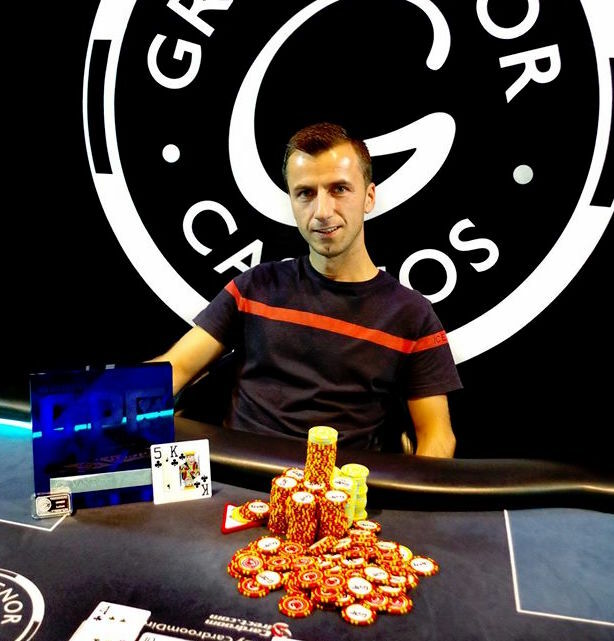 October 10: Driton Haxhiaj, 33, from Albania became the first player to win the same leg of the GUKPT when he took down the Luton Main Event for £61,520, three years after his first victory. October 14: Canadian-born, Hong Kong-dwelling Elton Tsang (pictured above) won the amateurs-only €1 million buy-in “Big One for One Drop Invitational” in Monte Carlo for €11,111,111 – the third biggest prize in poker history. The event at Casino de Monte Carlo attracted 28 entries and was the biggest buy-in tournament ever staged. 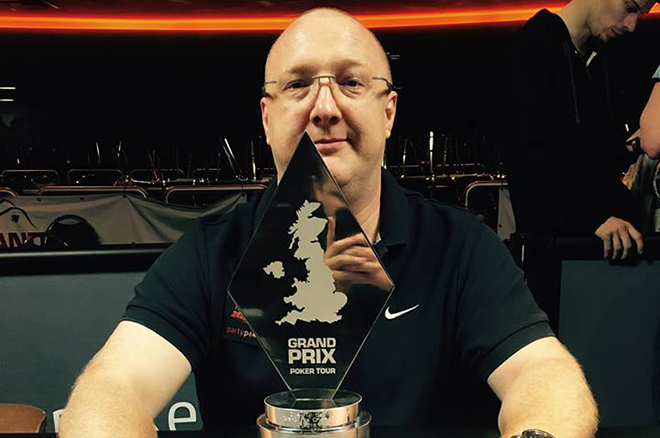 October 16: British player Jonathon Kalmar won the 2016 Grand Prix Poker Tour’s first stop at Dusk Till Dawn for £30,000. Kalmar, who made the final of the WSOP Main Event in 2007, beat a 473-strong field in Nottingham to take down the £75 buy-in tourney. 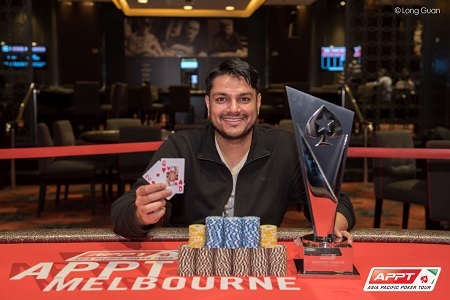 October 18: Australian Ashish Gupta scored the biggest cash of live poker career when he won the APPT Melbourne Main Event for the equivalent of $178,003 after defeating a 523-entry field. 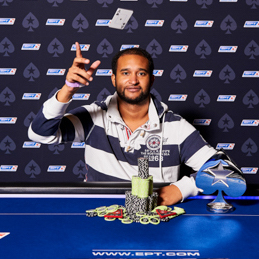 October 23: Ismael Bojang became the last ever Italian Poker Tour Main Event champion after taking down the IPT8 Malta title. 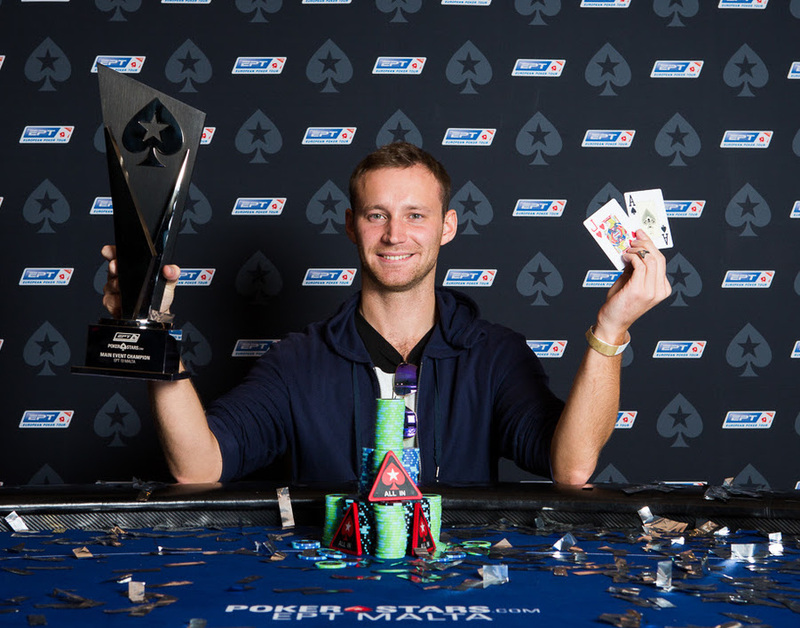 The 27-year-old from Germany beat a 775-strong field to scoop €101,940. October 29: The last EPT Malta Main Event champion was 28-year-old Belarusian poker pro Aliaksei Boika who beat a 468-strong field to snag the €355,700 first prize. October 31: Belgium's Nick Stas was the 2016 IPO Dublin winner. He snagged €32,224 after beating Irish player Andrew Dooley heads-up. There were 911 entries in total.